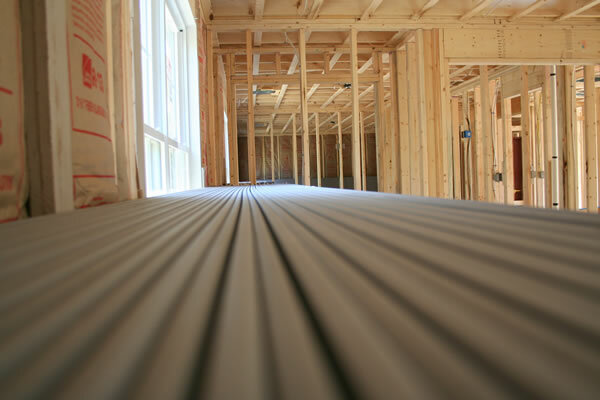 Insulation comes in a variety of widths, depths, and lengths. 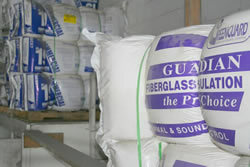 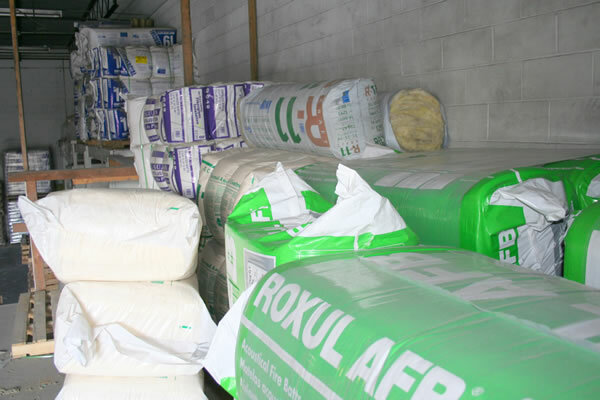 We stock a full line of faced and un-faced insulation in a variety of different sizes so you can get what you need, when you need it. 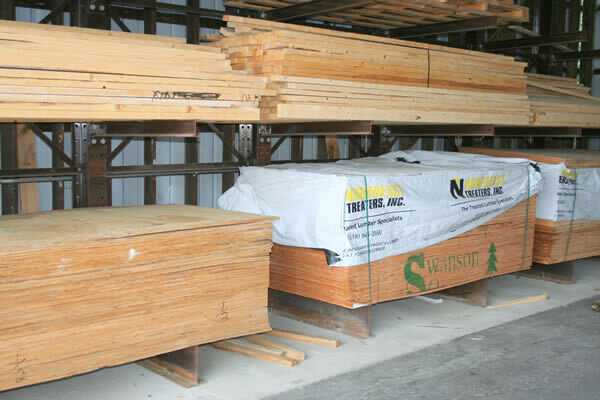 Our goal is to keep you informed of the many new fire code rules and regulations by offering a full line of fire treated plywood, studs, insulation, and caulking.